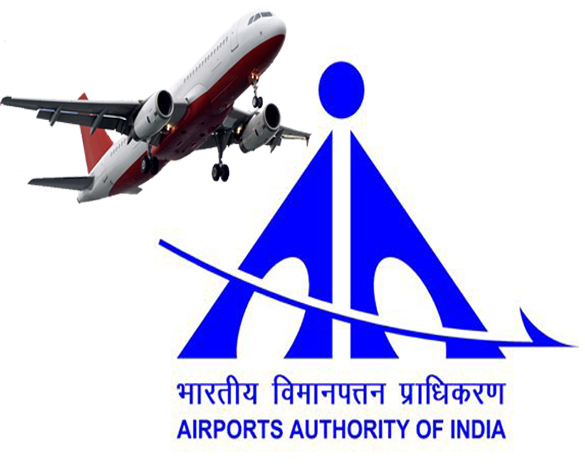 Airport Authority of India Recruitment 2015 – Apply online for Junior Executive Job: Airport Authority of India invited online application from the eligible candidates to filling Junior Executive (Air Traffic Control) and Junior Executive (Electronics) Post. Eligible candidates can apply online through AAI’s Website www.aai.aero on or before last date 10-02-2015. More details like post name, total posts, age limit, educational qualification, selection process and how to apply are given below. Age Limit: 27 years on the last date of closing of application i.e. 10.02.2015. Eligible candidates are required to apply through online application format available on AAI’s Website www.aai.aero.